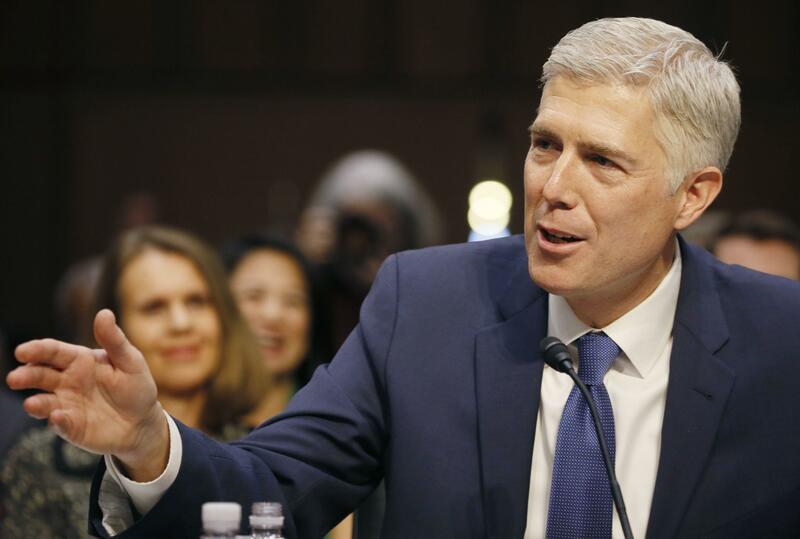 Neil Gorsuch, Supreme Court nominee: Do Americans support his confirmation? More than half of Americans are reserving judgment on the nomination of Neil Gorsuch to the Supreme Court – at least for now - but they are more likely to say he should be confirmed than not. Most Republicans want the Senate to confirm Judge Gorsuch, while most Democrats can’t say at this point. Among Democrats with an opinion, they are against his confirmation by a three to one margin. Conservatives are more likely than moderates or liberals to back Gorsuch’s confirmation. Opinions of Judge Gorsuch’s nomination are similar to recent nominees to the U.S. Supreme Court. Views were generally divided along party lines in the case of those nominees as well. Judge Gorsuch is largely unknown to a majority of Americans, but more view him favorably (26 percent) than unfavorably (14 percent), with Republicans (54 percent) especially like to see him in a favorable light. Fifty-seven percent of Americans say they’re undecided or haven’t heard enough about him. According to a CBS News NationTracker out earlier in March, President Donald Trump’s Supreme Court pick is viewed as a net positive for him. More Americans say his choice improved their opinion of the president than made it worse, particularly among Republicans and conservatives. This poll was conducted by telephone March 25-28, 2017 among a random sample of 1,088 adults nationwide. Data collection was conducted on behalf of CBS News by SSRS of Media, PA. Phone numbers were dialed from samples of both standard land-line and cell phones.